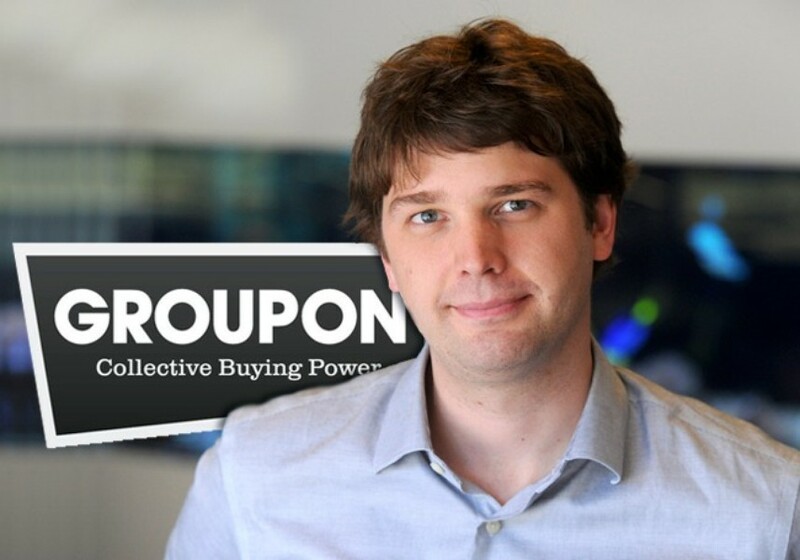 Feb 28, 2013 has seen the departure of Andrew Mason from his position of Groupon’s CEO. Andrew founded Groupon, initially called The Point, in 2007. He took it from a tiny company to a billion dollars company in less than 2 years. Groupon even rejected a purchase offer of 6 billion dollars in 2010. People called Andrew crazy at the time. Those days are now long gone. Andrew has decided to “spend more time with his family”… In fact, he has been fired. Still, I applause the amazing job he did with the company and wish him much success in the future. Here is the memo he posted online, right after being fired. After four and a half intense and wonderful years as CEO of Groupon, I’ve decided that I’d like to spend more time with my family. Just kidding – I was fired today. If you’re wondering why… you haven’t been paying attention. From controversial metrics in our S1 to our material weakness to two quarters of missing our own expectations and a stock price that’s hovering around one quarter of our listing price, the events of the last year and a half speak for themselves. As CEO, I am accountable. You are doing amazing things at Groupon, and you deserve the outside world to give you a second chance. I’m getting in the way of that. A fresh CEO earns you that chance. The board is aligned behind the strategy we’ve shared over the last few months, and I’ve never seen you working together more effectively as a global company – it’s time to give Groupon a relief valve from the public noise. For those who are concerned about me, please don’t be – I love Groupon, and I’m terribly proud of what we’ve created. I’m OK with having failed at this part of the journey. If Groupon was Battletoads, it would be like I made it all the way to the Terra Tubes without dying on my first ever play through. I am so lucky to have had the opportunity to take the company this far with all of you. I’ll now take some time to decompress (FYI I’m looking for a good fat camp to lose my Groupon 40, if anyone has a suggestion), and then maybe I’ll figure out how to channel this experience into something productive. If there’s one piece of wisdom that this simple pilgrim would like to impart upon you: have the courage to start with the customer. My biggest regrets are the moments that I let a lack of data override my intuition on what’s best for our customers. This leadership change gives you some breathing room to break bad habits and deliver sustainable customer happiness – don’t waste the opportunity! I will miss you terribly. His post was also available here.